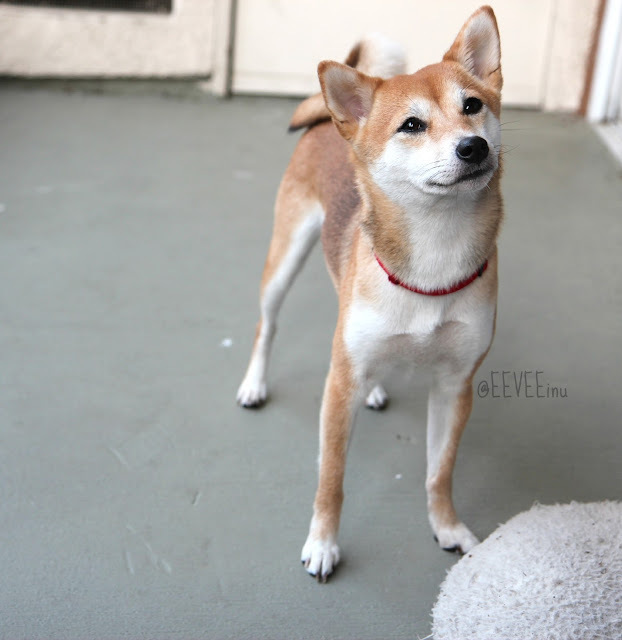 EEVEE inu - Your Daily Dose of Shiba : Stand Tall. I hope you'll get her on bloglovin I love this blog! Being Nosy - I want what Mom wants.